This nourishing brew relaxes and provides you with lots of nutrients. Combine all the above ingredients and place into a large mug. Add boiling water and steep covered for 30 minutes. Strain, and enjoy. 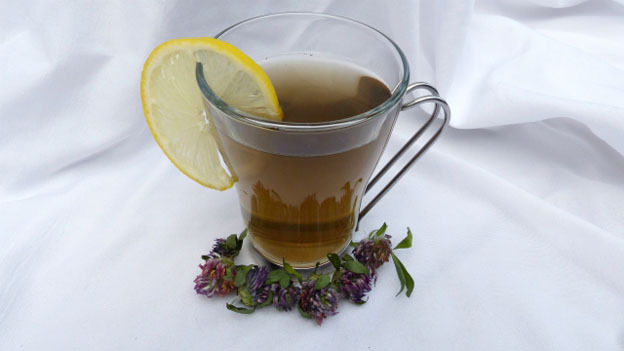 This tea helps to stimulate the kidney and liver functions and can possibly help to treat acne and eczema.